We’ve enjoyed a reputation for students achieving outstanding results in piano for over 22 years now. This tradition continues with some of the most passionate and qualified teachers on site. Learn AMEB Syllabus or just for fun. Want to learn guitar? From classic to metal we have a teacher that can do the job and get you playing quickly. 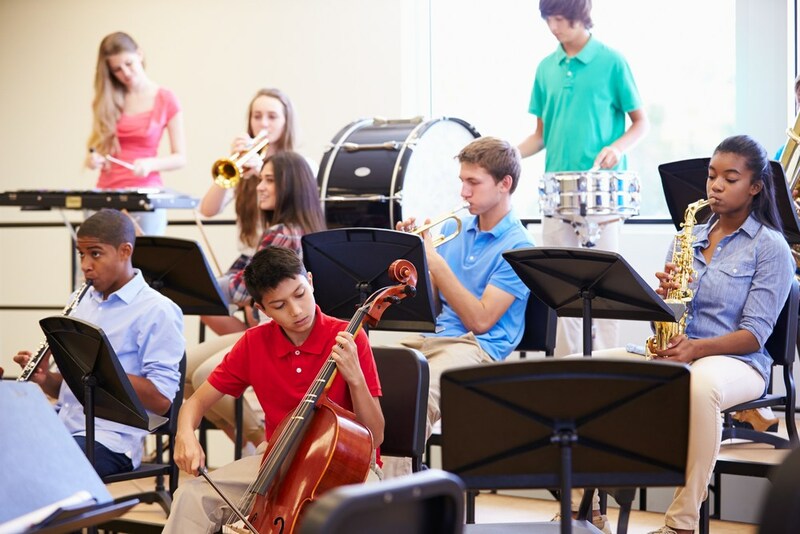 Vocal, Violin, Brass, Woodwind & musicianship/theory also available. Call (02) 6551 5067 for further information and times available. YOU’RE NEVER TOO OLD AND RARELY TOO YOUNG!